other whole-body activities (such as swimming or many field sports), is essentially a unique way of moving. ss and habit, to individual levels of mobility, stability, flexibility, and functional strength. The analysis of all these different elements taken together is what creates a complete picture of a person’s gait. 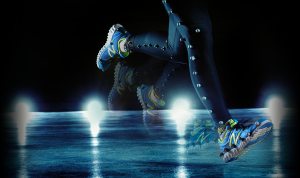 In essence, it is far more than just gait analysis. It is true “movement” analysis.